WORK READY COMPLETE MACHINE, PURCHASE IT AS-IS OR WE CAN SHOP TO YOUR SPECS. POWERED BY JOHN DEERE, RUNS GREAT. call me, troy at 970-466-2886 if you have any questions or comments. All sales are final unless otherwise stated in listing.. THE HEAVY EQUIPMENT DIVISION OF OUR COMPANY IS NAMED RAILIRON. 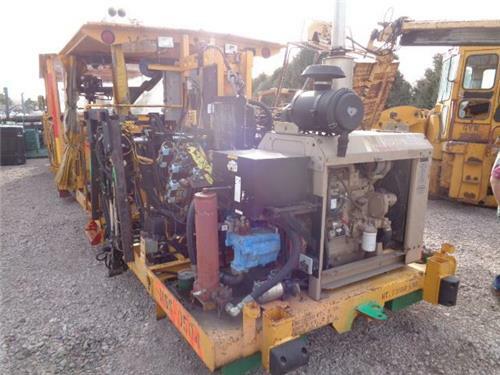 WE HAVE A VAST INVENTORY OF HEAVY MACHINERY AND RAILROAD EQUIPMENT.